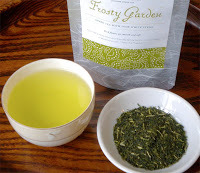 According to Mellow Monk’s website, Frosty Garden™ is a shiraore (also known as karigane), a luscious sencha mixed with some leaf stems. 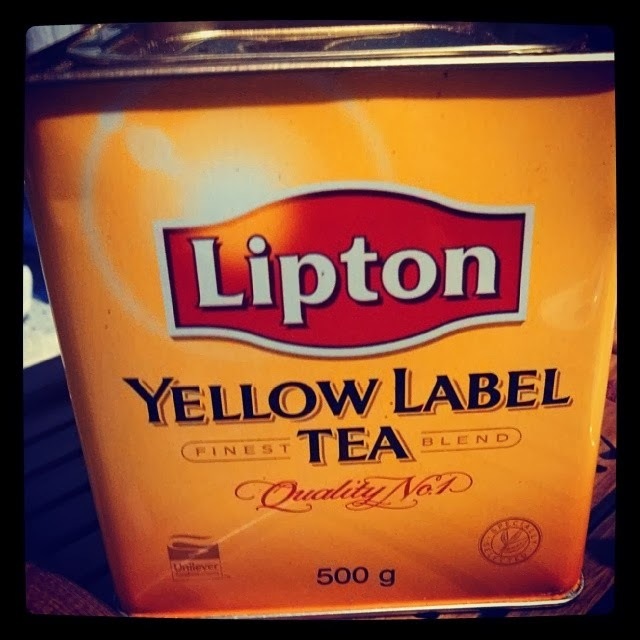 This was my first time having this type of tea which made it doubly exciting. 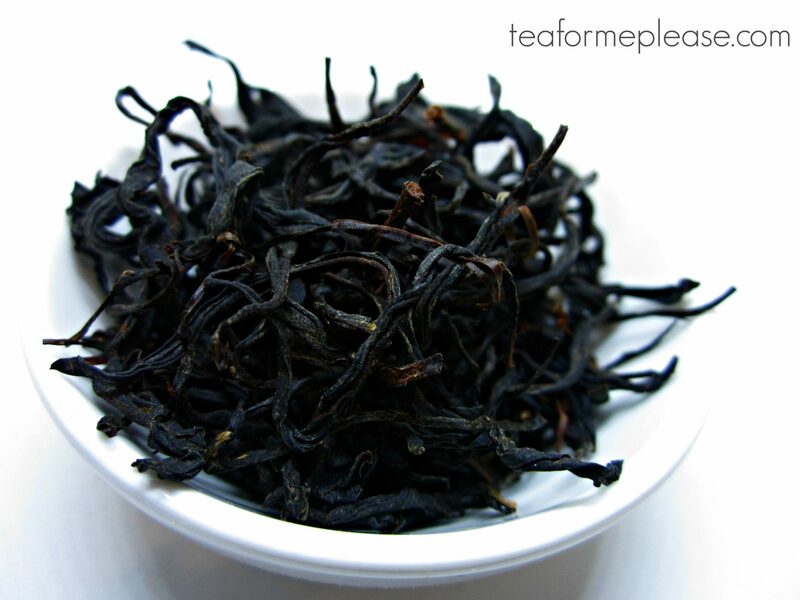 The leaves are very fine, so much so that they clogged the strainer of my glass teapot on the first attempt. I tried again in a ceramic teapot with a built in mesh strainer and that worked much better. The liquor had a lot of small leaf particles so I let those settle before taking my first sips. The taste was crisp and vegetal a cooling, almost citrusy aftertaste. There were nutty notes along with a slight creaminess. The mouth-feel was velvety smooth and there was no bitterness. It was sweet and less astringent than sencha so this would be perfect for those who don’t like very grassy Japanese greens. 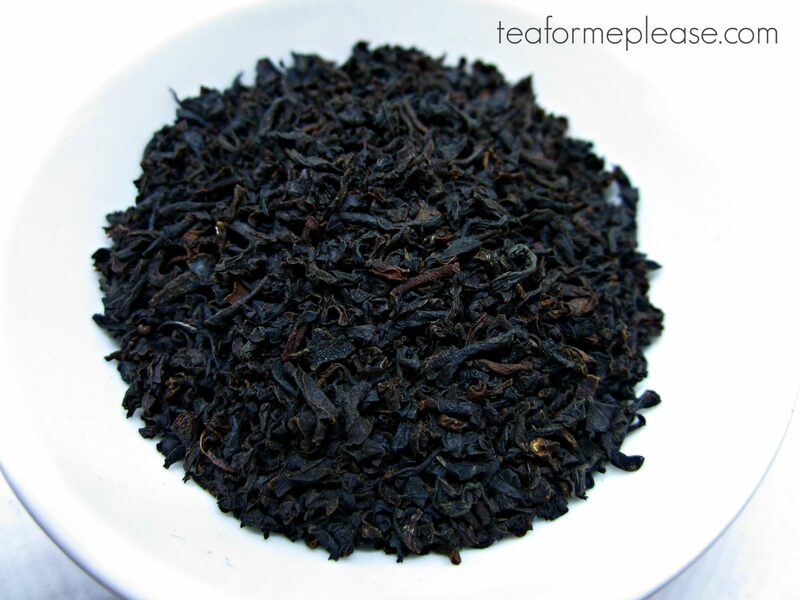 You might remember that I reviewed Mellow Monk’s Top Leaf Green Tea last year and loved it. It’s hard to say which I prefer because they are both good in different ways but I think that I have to go with the Top Leaf.